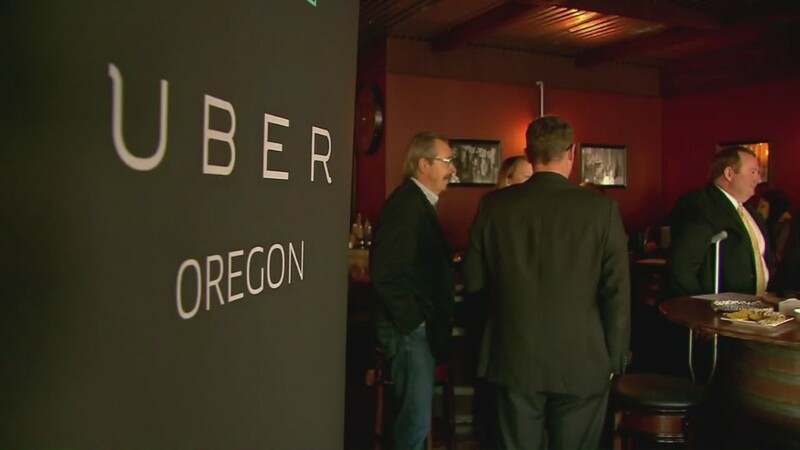 Uber is standing down for the next three months in Portland, just one of the cities where it has run into trouble. The company said it would stop picking up customers there for three months after the city sued, asking a judge to order Uber to stop operating until it is in compliance with safety, health and consumer protection rules. But Uber fully expects to be back. In fact, this could be good news for Uber fans in the long-run. 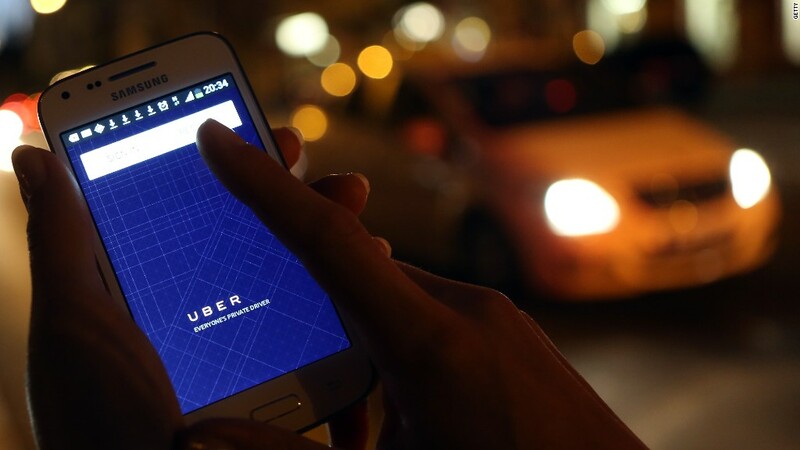 The city has agreed to update its laws, creating a new regulatory framework for companies like Uber that tend to fall somewhere between a taxi and a ridesharing service. People use it by requesting a driver with a smartphone app. Uber, which operates in 60 cities across 21 countries, has run into problems because its drivers do not always meet the city's regulations for taxi and car services. Last week, for example, a judge in Spain temporarily blocked Uber because the Madrid taxi service said it was unfair to competition and not properly licensed. The mayor's office said it will set up a task force and present its findings at the April 9 council hearing. If new regulations are not available by then, the city will allow Uber to operate while it continues to work on the new regulatory framework. Uber will stop picking up customers in Portland on Dec. 21, but said it will still operate in other parts of the metro area, including Beaverton, Gresham, Hillsboro and Tigard.